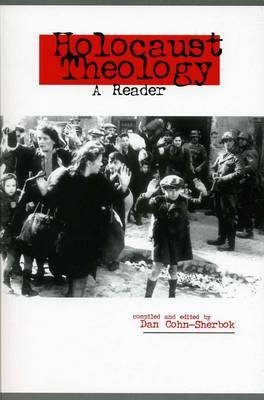 This book provides a panoramic survey of the responses of over one hundred leading Jewish and Christian Holocaust thinkers. Beginning with the religious challenge of the Holocaust, the collection explores a range of thinking which seek to reconcile God's ways with the existence of evil. 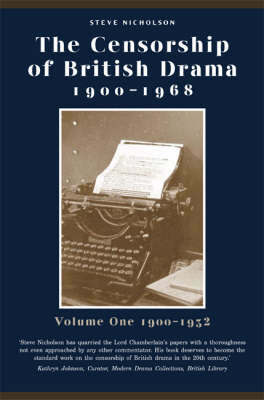 This is the second part of a four-volume analysis of British theatre censorship from 1900 - 1968, based on previously undocumented material in the Lord Chamberlain’s Correspondence Archives. It covers the period from 1933 to 1952, and focuses on theatre censorship during the period before, during and after the Second World War. 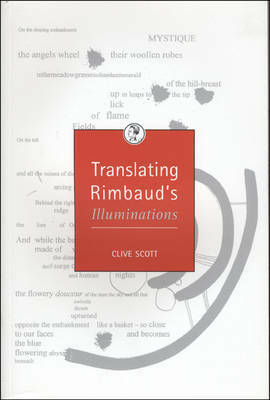 Translating Rimbaud’s Illuminations is a critique of the assumptions which currently underlie our thinking on literary translation. 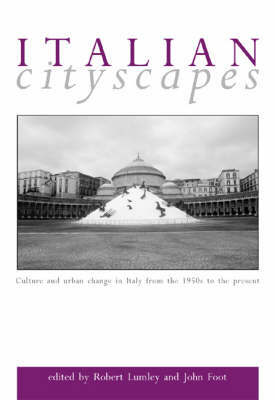 It offers an alternative vision; extending the parameters of literary translation by showing that such translation is itself a form of experimental creative writing. 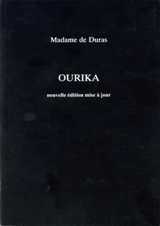 Ourika is the story of an African girl growing up in France: based on a true story, it was a runaway bestseller following its first publication in Paris in 1823. 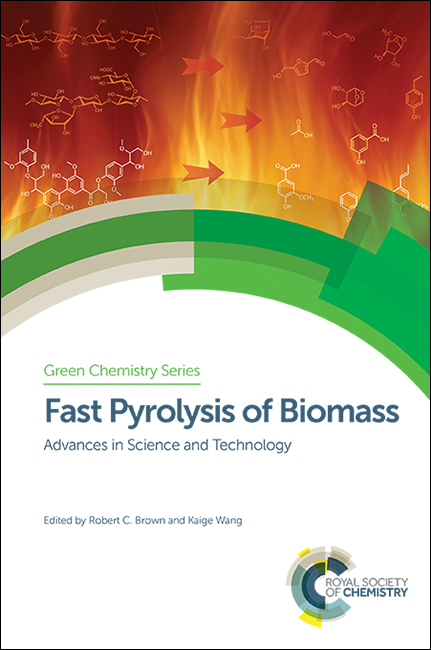 This is a corrected and updated reprint of the 1998 second edition of this text. 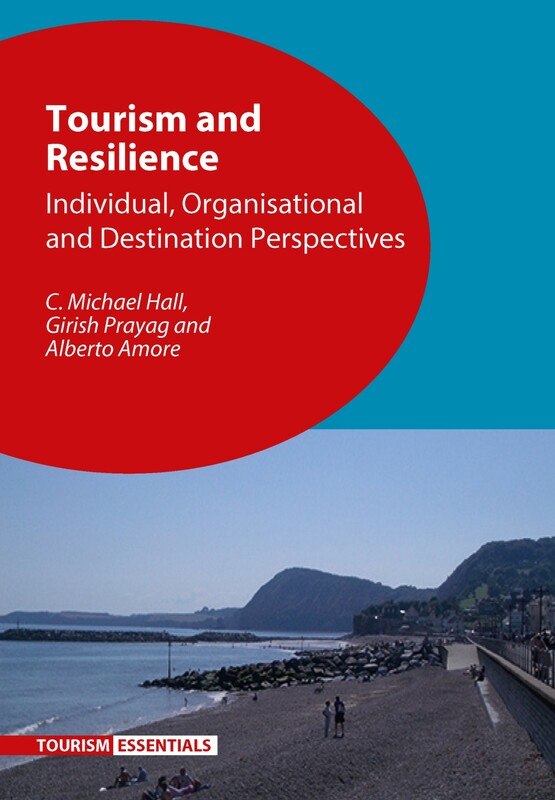 This book is the fourth volume in the expanded definitive survey, covering the period 1960-1968. 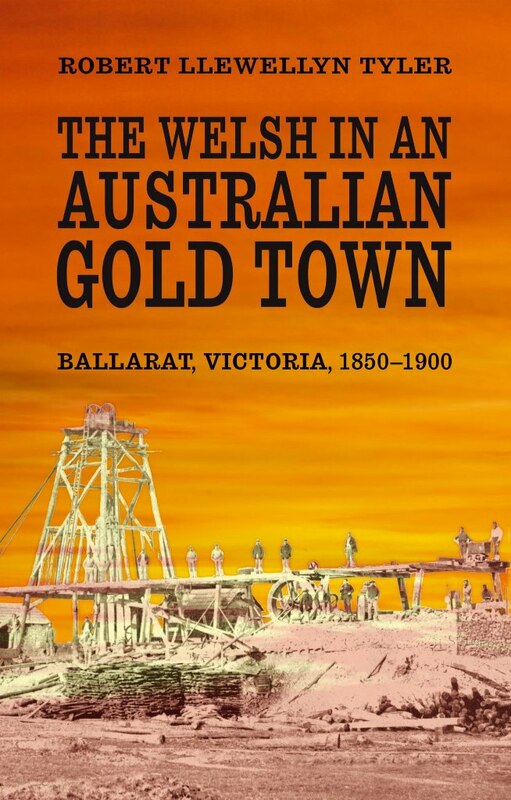 Steve Nicholson’s four-volume analysis of British theatre censorship from 1900 until 1968 is based on previously undocumented material in the Lord Chamberlain’s Correspondence Archives in the British Library and the Royal Archives at Windsor. Besides providing a new appraisal of Guillaume Apollinaire, the foremost French poet of early Modernism and WWI, Translating Apollinaire aims to put the ordinary reader at the centre of the translational project. 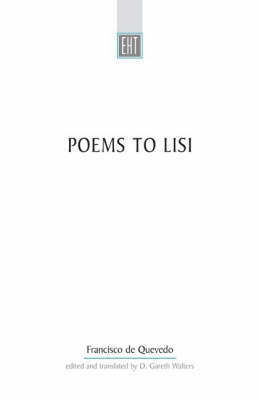 Poems to Lisi is presented here as an undergraduate student text with parallel-text English verse translations. 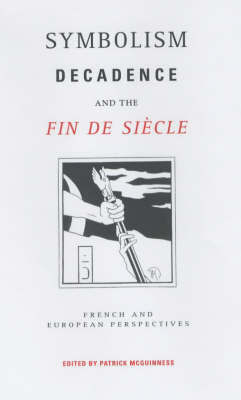 This edition is a successor to the same editor’s original text in Exeter Hispanic Texts, which only contained the Spanish text of the poems (published in 1988). 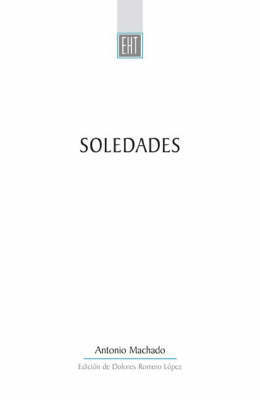 This edition of Antonio Machado’s work offers a complete revision of the interpretations advanced by critics on the first version of Soledades (1903). Based on Machado’s original edition it will be the only reliable text on the market of this work, the very embodiment of Spanish modernism. Elles is the first bilingual anthology of its kind. 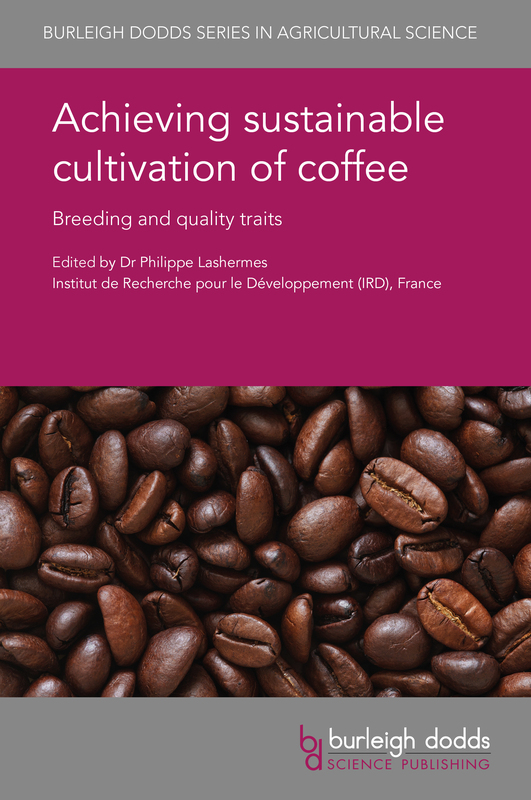 It introduces English-speaking readers to some of the best French poetry written by women over the last twenty years. 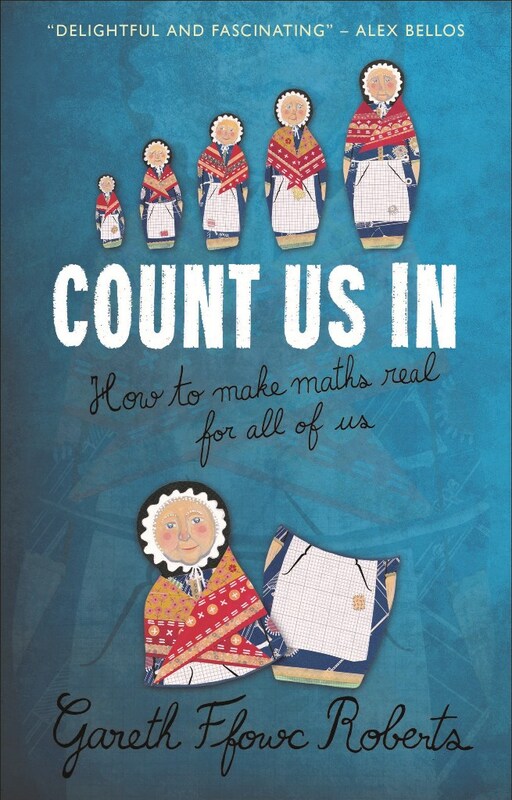 Martin Sorrell has chosen work from seventeen distinctive and diverse poets, and provided lively facing-page verse translations alongside the originals. 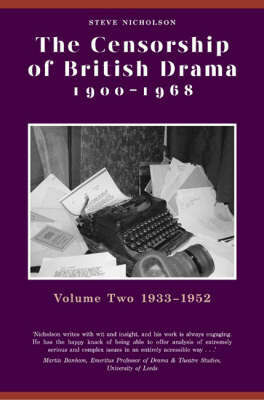 This is the first of a four volume analysis of British theatre censorship from 1900 - 1968, based on previously undocumented material in the Lord Chamberlain's Correspondence archives. 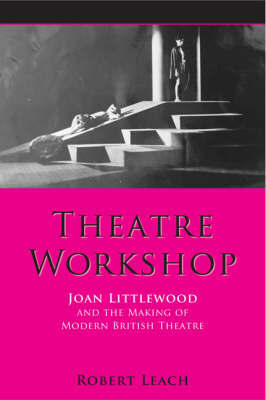 It covers the period before 1932, when theatre was seen as a crucial medium with the power to shape society, determining what people believed and how they behaved.